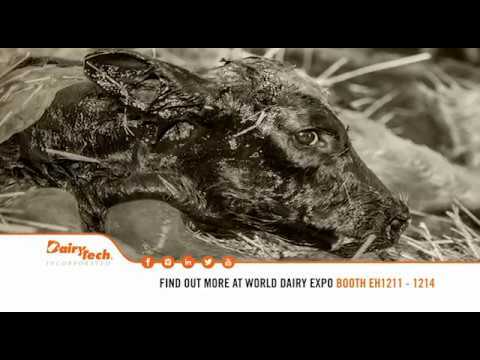 Calf Milk Pasteurizers and Colostrum Management for Cattle and Dairy Farms | DairyTech Inc.
Research suggests that a 2L Second Feeding of colostrum, within 8 - 12 hours of birth, may result in improved health and lifetime production benefits for the calf. Our NEW patented design results in 30% faster thaw times and improved heating during the heat treatment cycles. 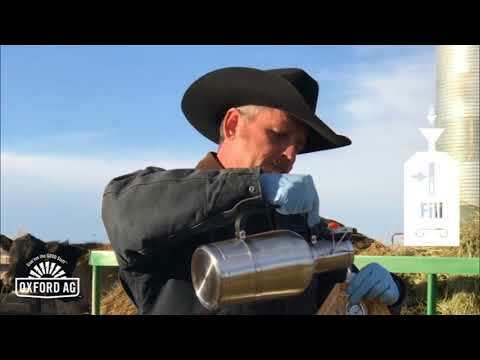 Try Oxford Ag’s Electrolyte and Colostrum products in the Perfect Udder® Feeding System and you will never tear the top off of another foil pouch again. It's Simple… Just FILL, SHAKE & FEED, then skip the clean up. because no amount of money spent can ever recoup the opportunity you have in the FIRST 24 HOURS of your Calf's Life to make the Ultimate Dairy Cow. 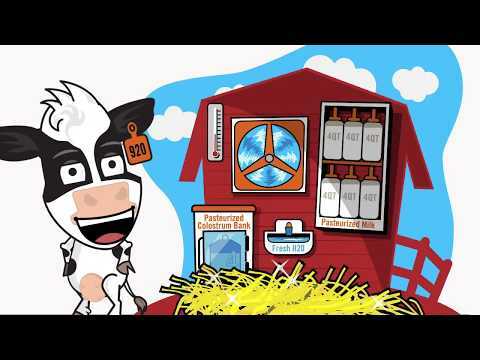 Finance-to-Own Options on ALL Pasteurizers, Warmers and Cooling Tanks! Pasteurization Systems that Actually Work. 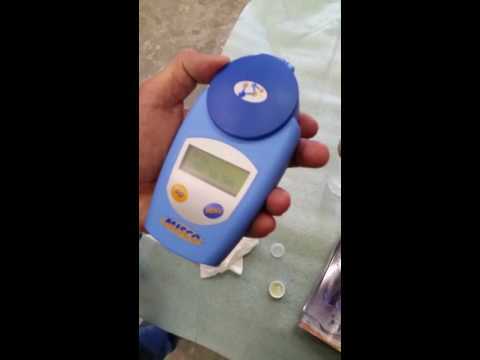 Give your wet calves a head start on success by improving the nutrition they receive in the very first hour of life, through weaning, using verified protocols for efficient handling and effective pasteurization of colostrum and milk with equipment that has been scientifically proven to actually work. Perfect Udder® Pasteurizers by Dairy Tech, Inc. have been used in nearly every university study and field trial in the United States involving waste milk and maternal colostrum. Our systems improve herd bio-security by pasteurizing both Colostrum AND Milk. The Perfect Udder® Colostrum Management System eliminates known bio-security hazards, reduces labor and improves the calf’s 1st nutritional meal. Pasteurize, Store, Warm, and Feed Colostrum in a Single use 2, 3 or 4 Liter bag. Single use bags eliminate clean-up and risk of contamination in any farm condition. Our Perfect Udder® Colostrum Bag Warmer brings refrigerated or frozen colostrum up to the perfect feeding temperature quickly and with no damage to the valuable IgG. The Global Dairy Institute is a collaboration of nine outstanding companies who are world leaders in their respective fields serving the dairy industry worldwide. 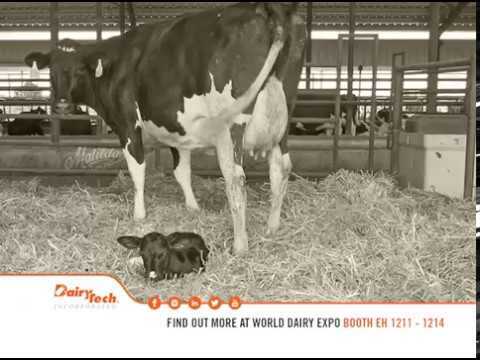 Say "Hello" to the newest member of the Dairy Tech Herd!